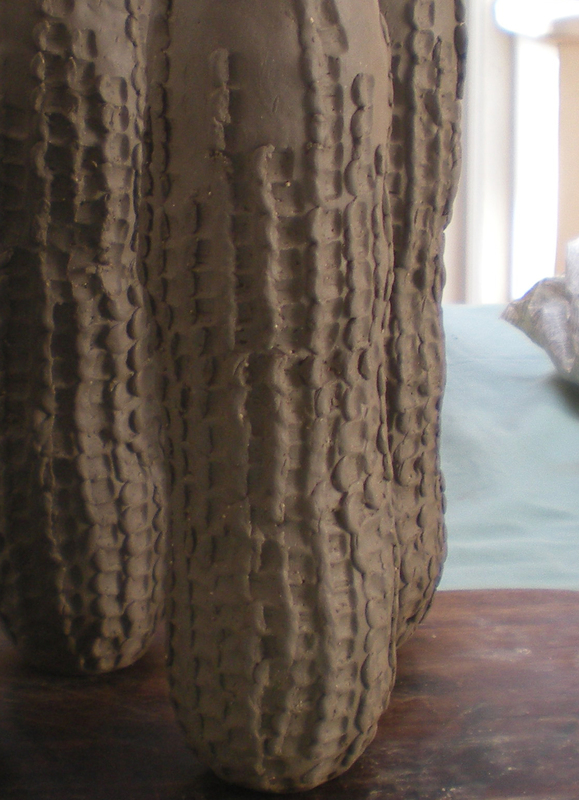 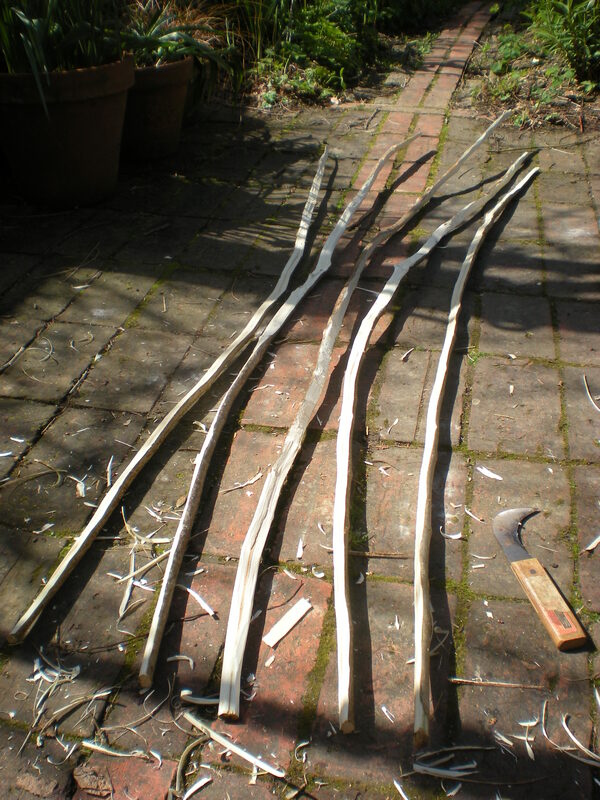 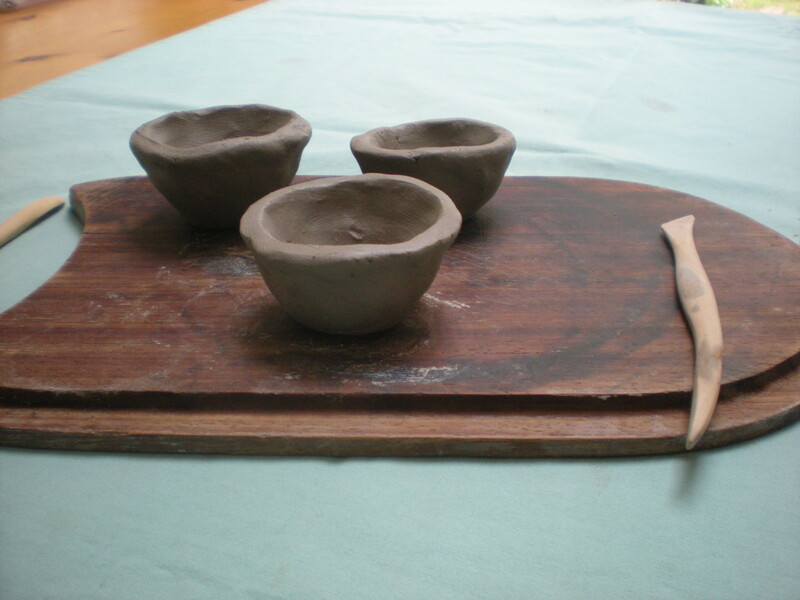 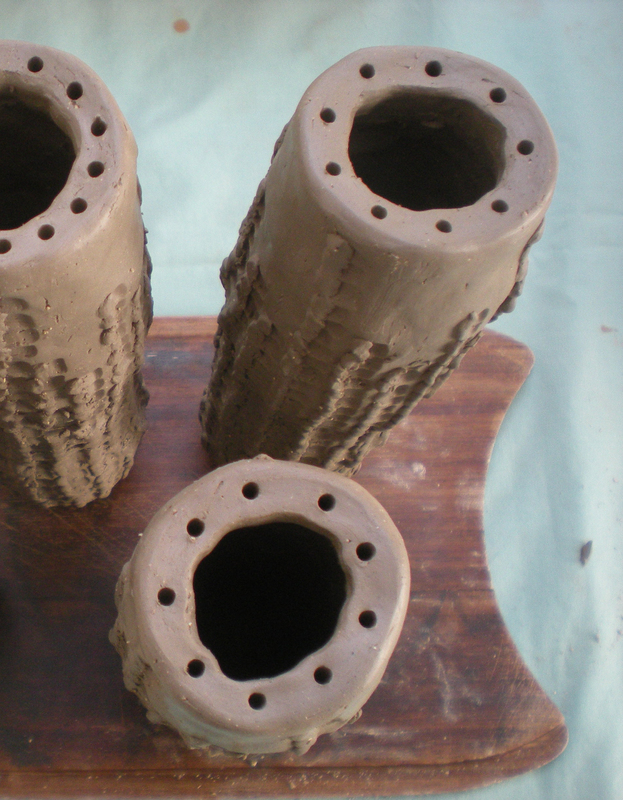 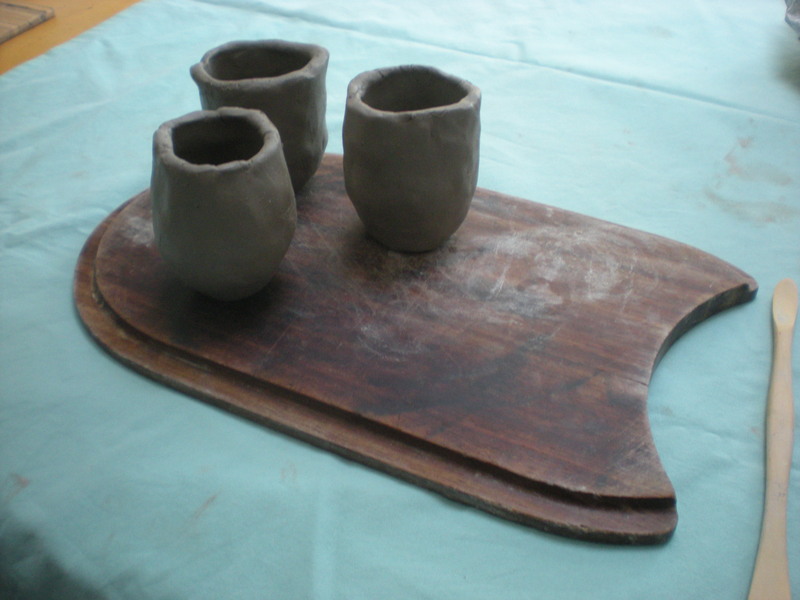 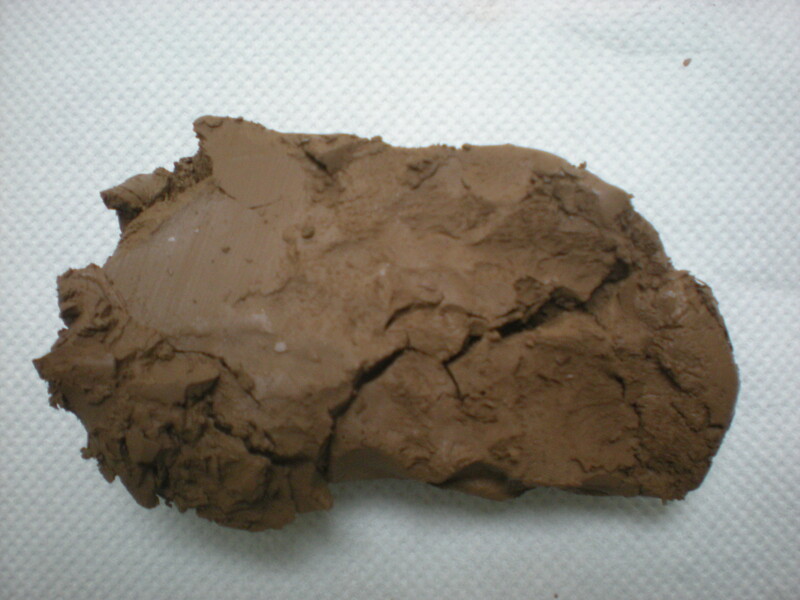 The Seed Forms I have made using Whatley Clay have just been fired in my friend Bill Crumbleholme’s Wood Kiln. 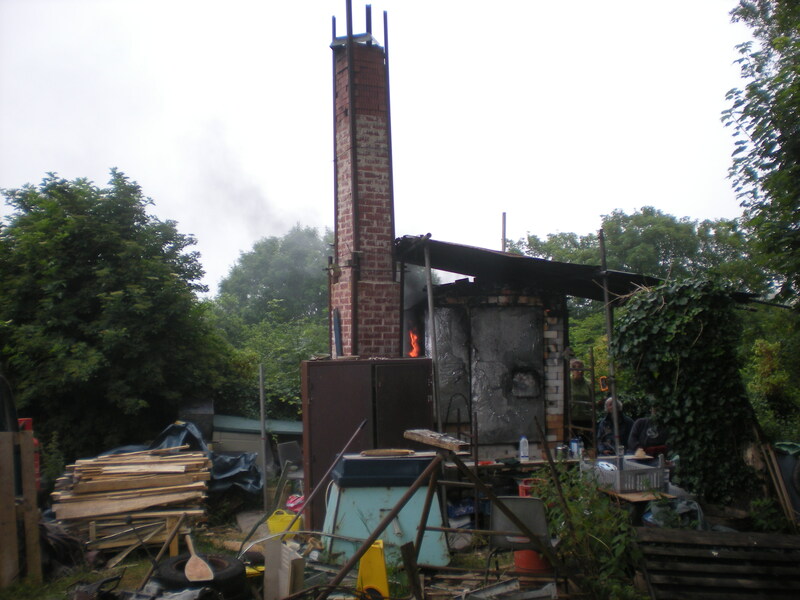 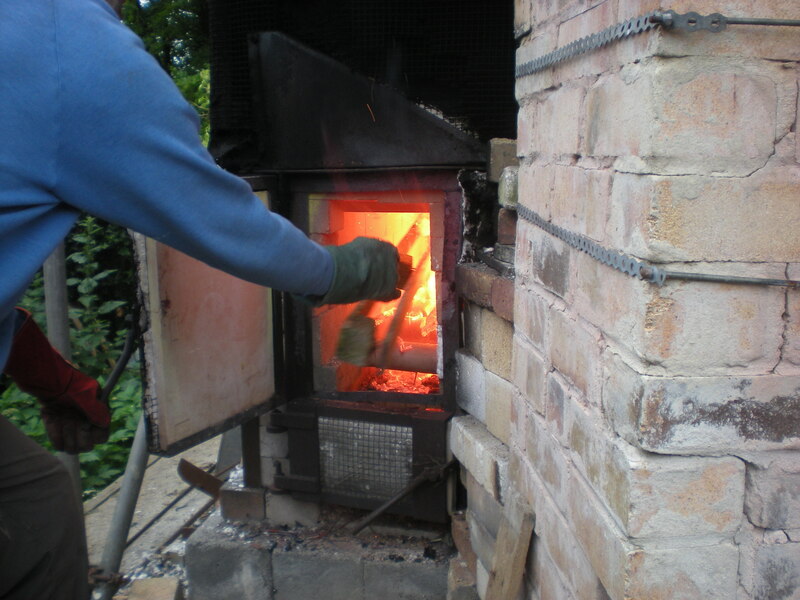 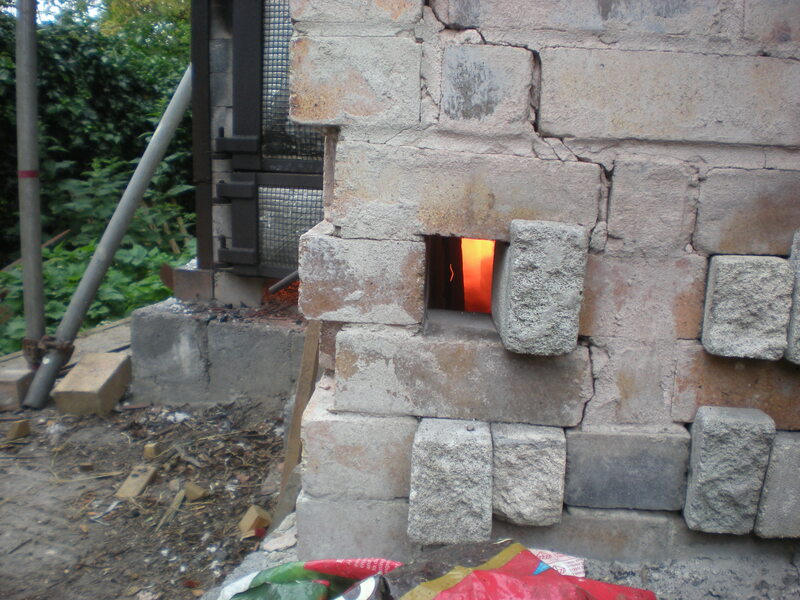 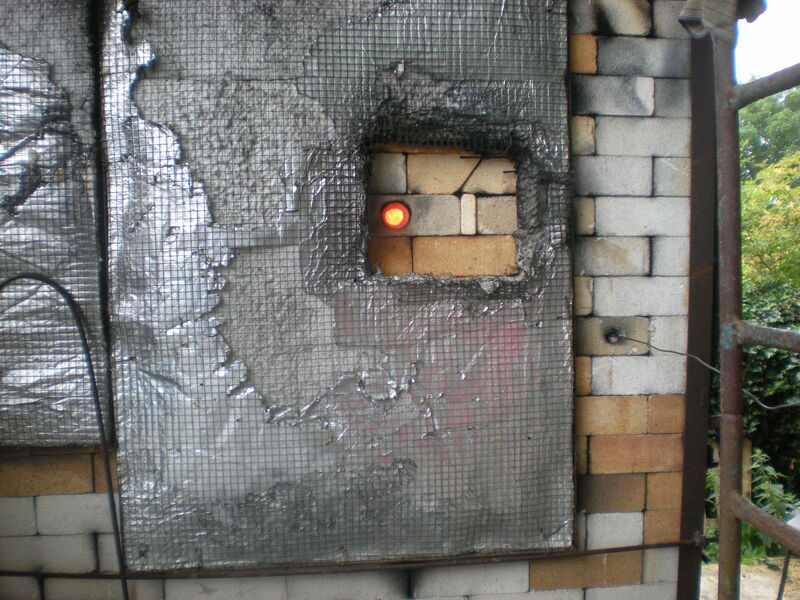 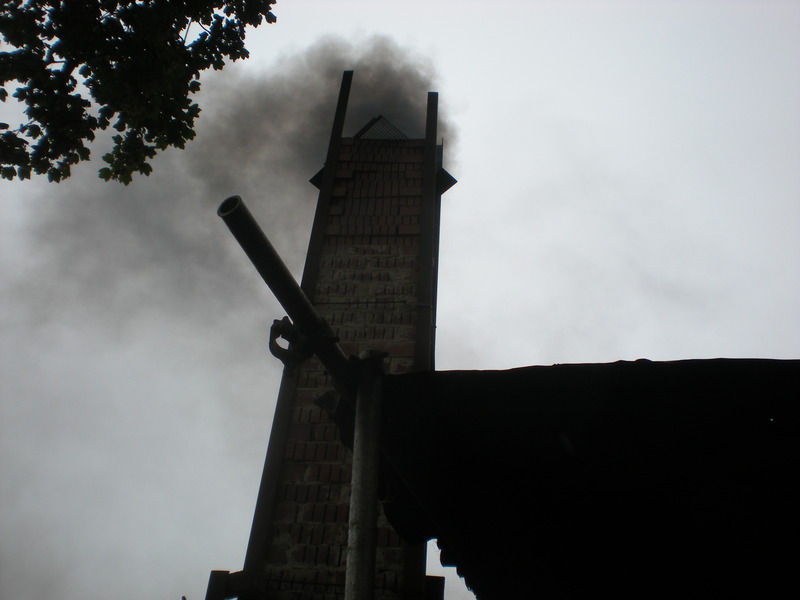 The whole process took more than 24 hours and I visited as the kiln was coming up to maximum temperature – lots of flames! 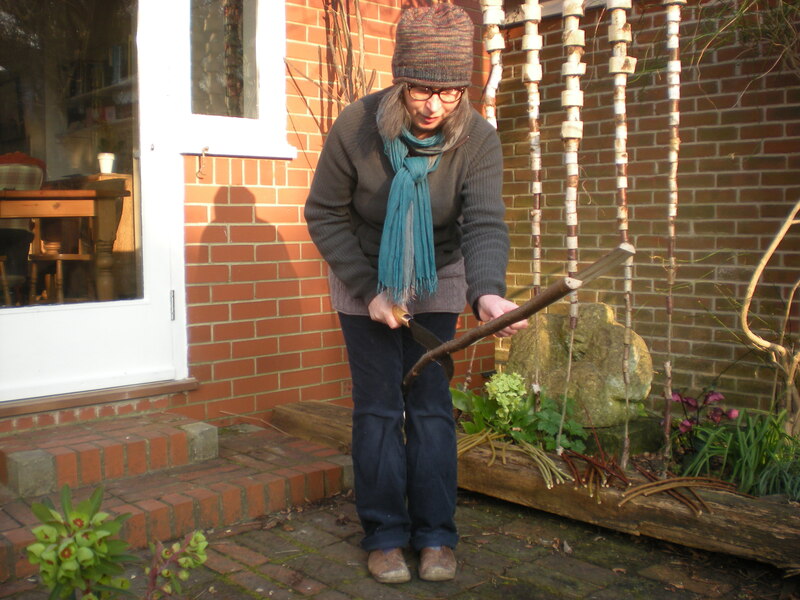 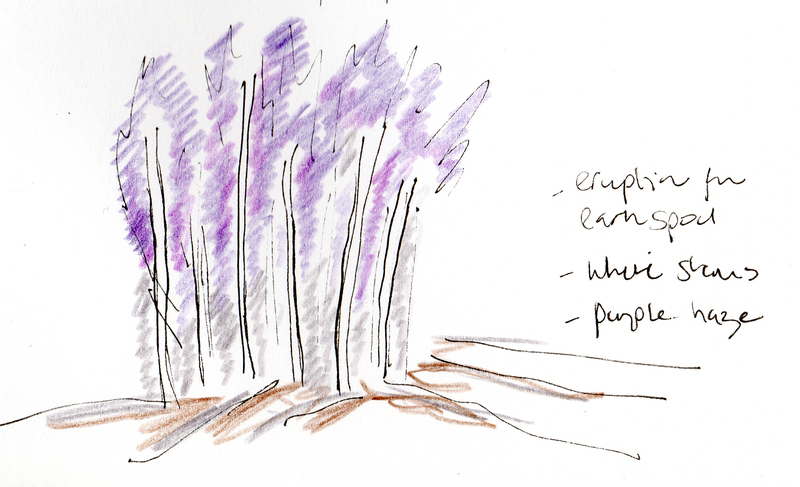 The common birch – Betula pendula – has always been one of my favourite trees. 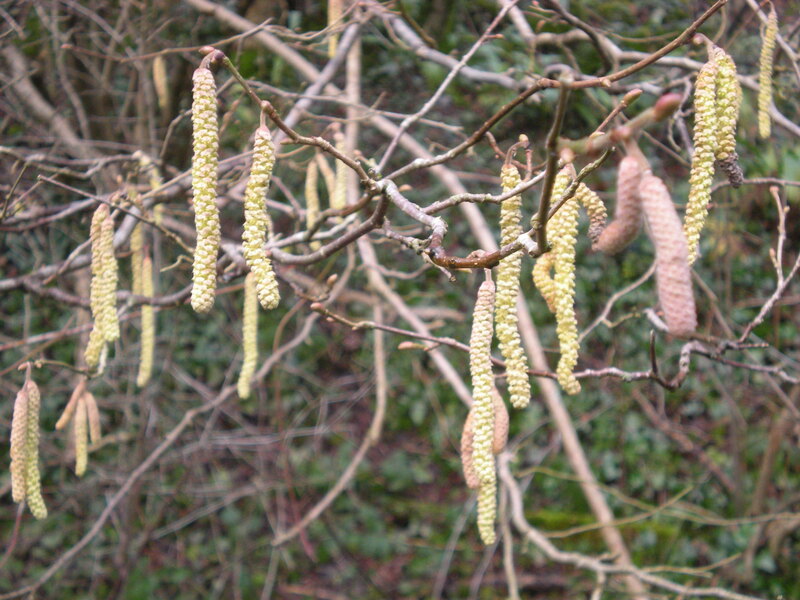 It is a pioneer tree and 18000 years ago after the last Ice Age, it was this cold tolerant species that spread across the tundra establishing the earliest forests. 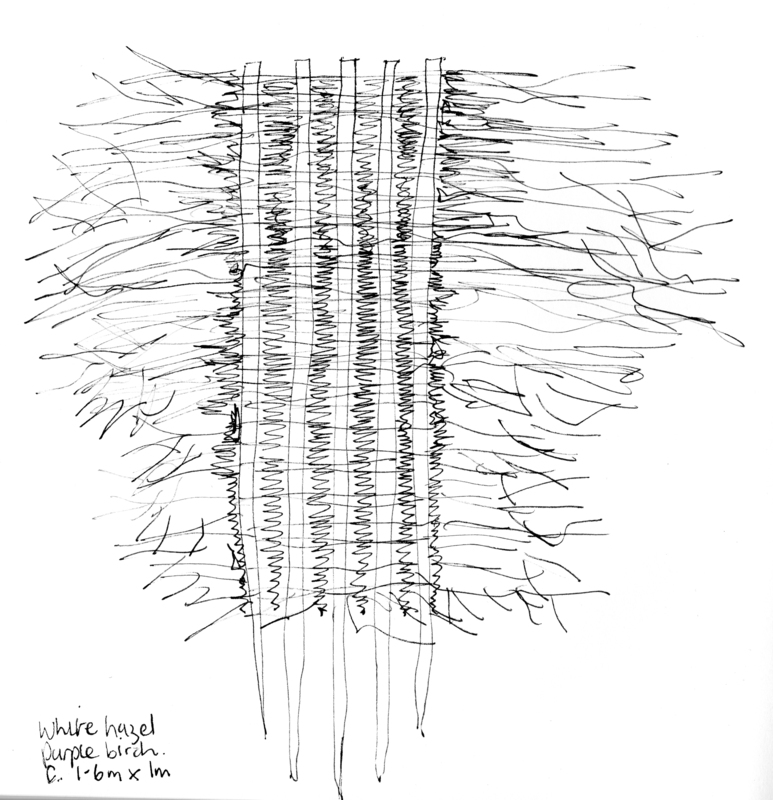 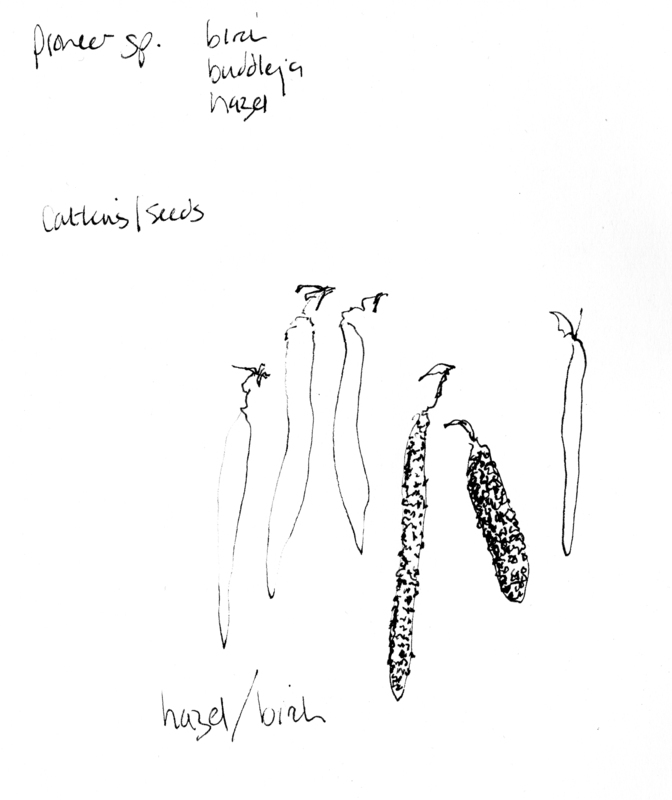 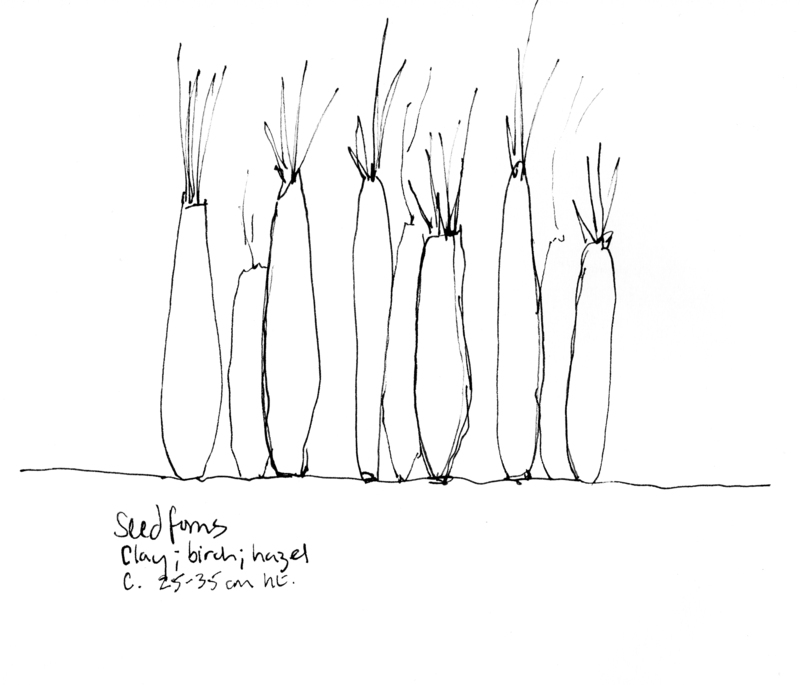 Great clouds of fine seeds were blown by the wind and seedlings took hold and colonised the land as the ice retreated. 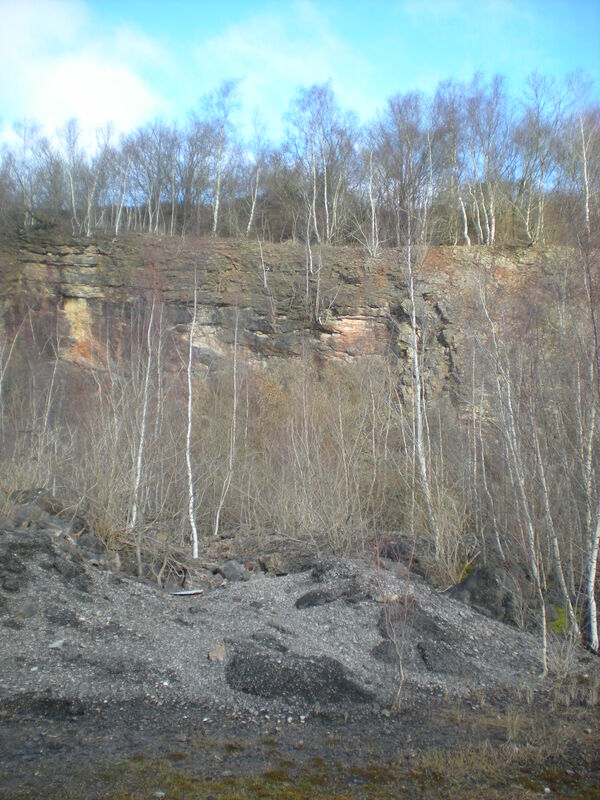 Birch is the main pioneer species that has established within the disused Mendip Quarries. 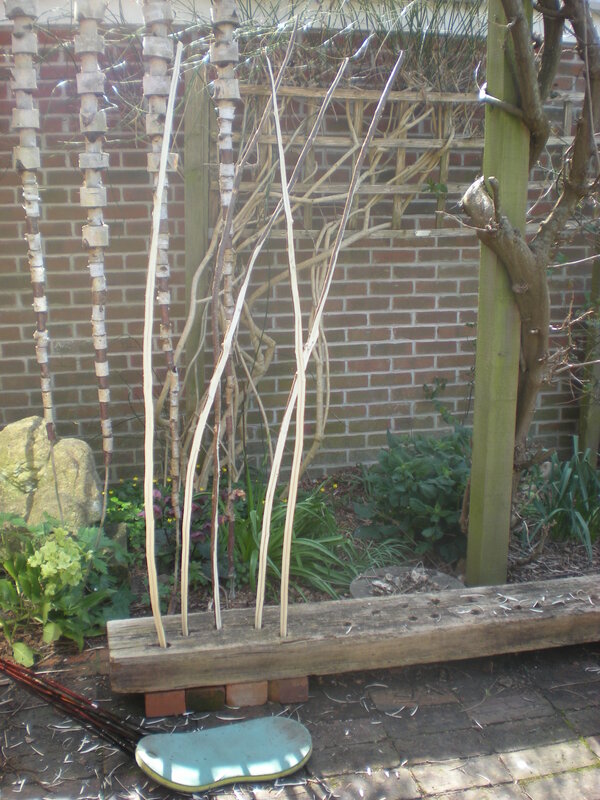 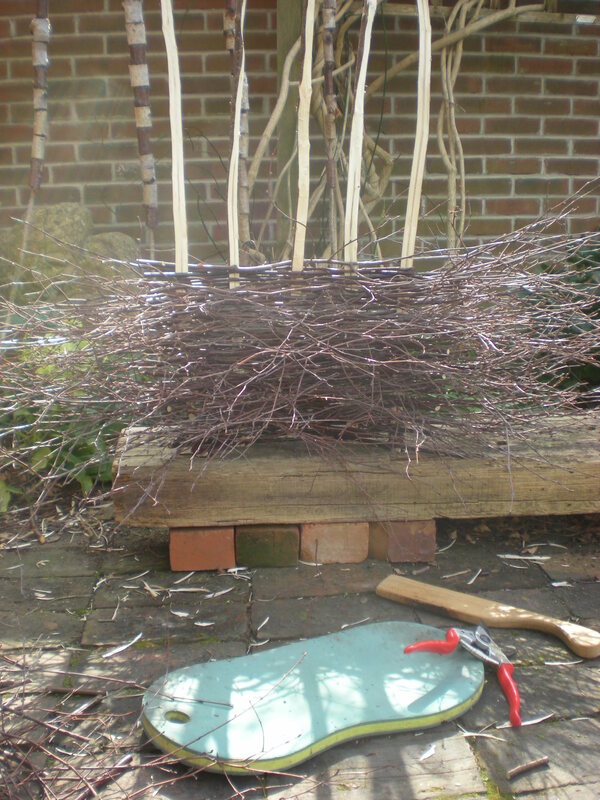 The inner toughness of Birch is in stark contrast to its delicate twiggy form and its purple twigs contrast with its white bark. 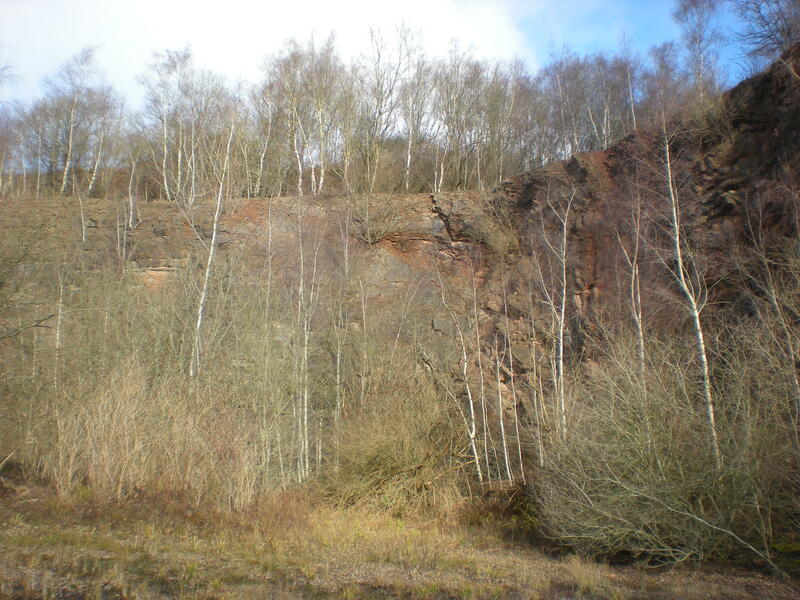 The trees have colonised at all levels of the quarry sides – on seemingly impossible tiny ledges where there is the beginnings of soil formation or cracks in the rock where water drains down. 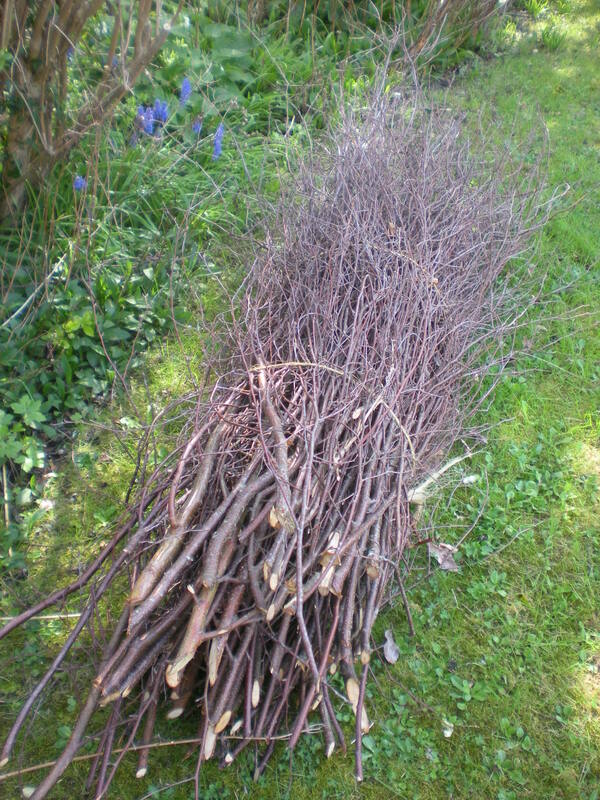 They are survivors! 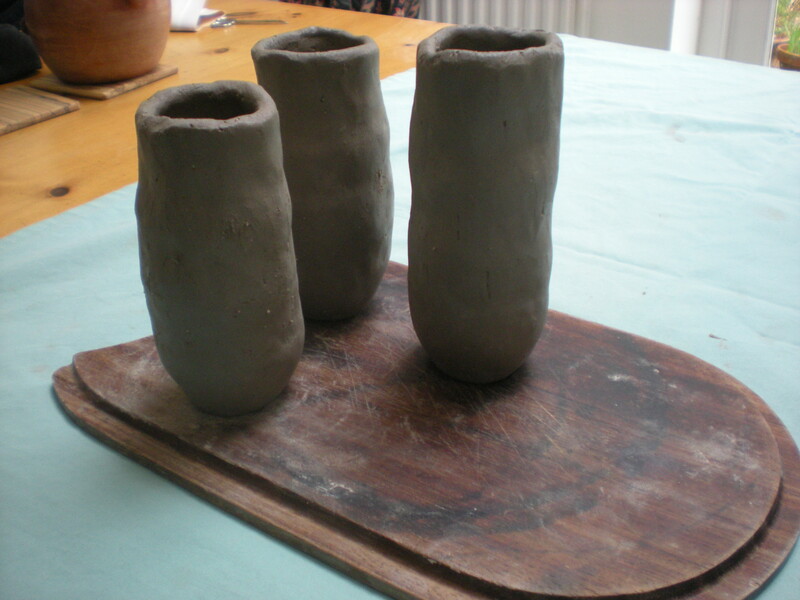 I have started working on my first piece of work for the exhibition at Black Swan Arts in October. 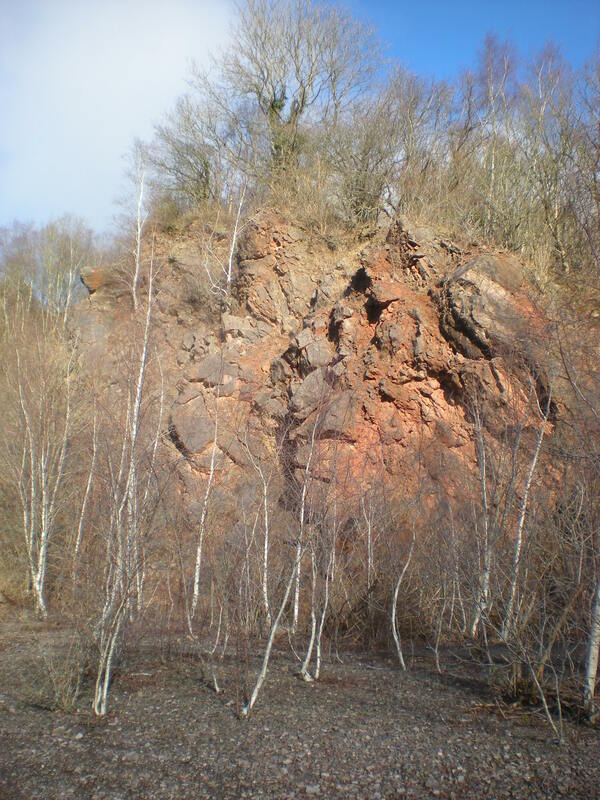 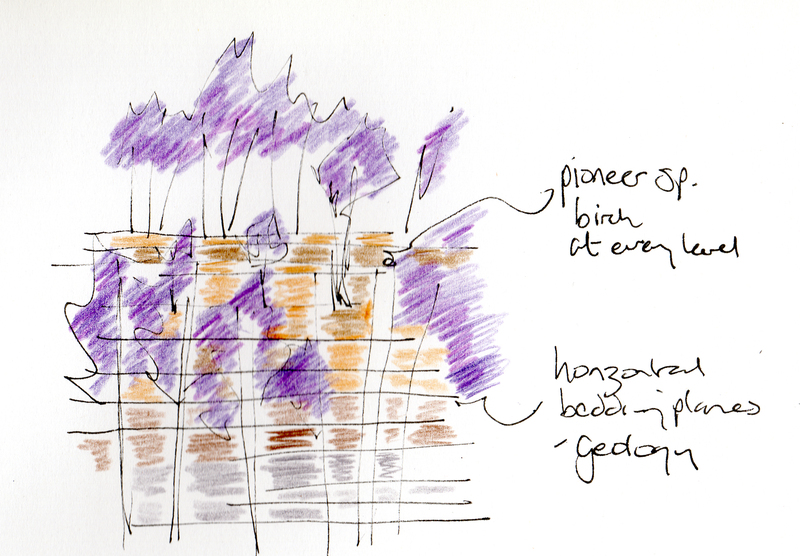 It is influenced by this layering of rock/geology and consequent layering of the birch colonising; the visual contrast between purple and white (in winter); the use of birch and hazel (the two pioneers).